Stay up to date with choral events happening across the state. Use this page as a tool to stay involved, and spread the word about things that are happening near you! We are thrilled to announce Cory Evans of Utah State University as our headlining clinician for the 2019 ACDA Men's Choir Festival! Bring out your group to perform for feedback from clinicians and a chance to perform alongside other great male choruses in Utah. All school and community ensembles are welcome to register. 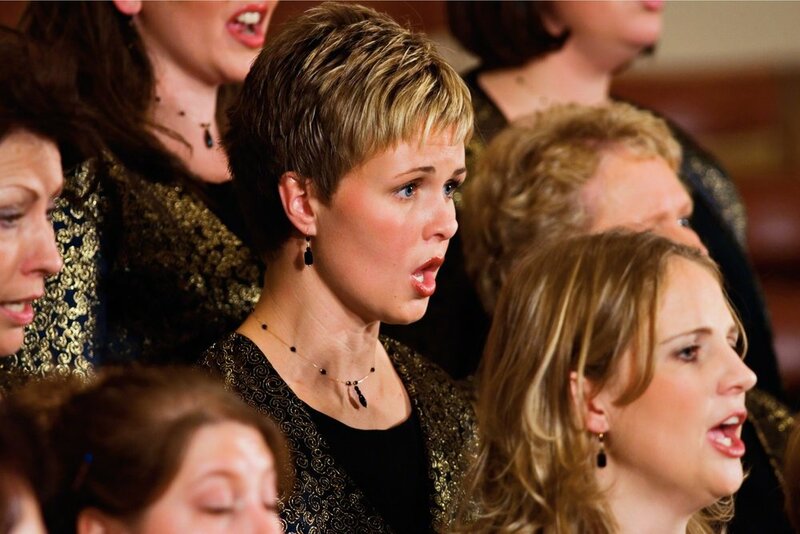 The Women's Chorus Festival has been a continuing tradition for ACDA Utah. We invite all who are interested to register for a chance to receive excellent feedback from clinicians as well as a chance to perform with excellent female singers from across the state. All school and community ensembles are welcome to register.Spots will fill fast! Make room in your calendars now! Don't miss this opportunity to attend a regional conference right in our own backyard! More information, including exhibitors, performers, interest sessions will come Summer 2019. Stay tuned! This event encourages all youth (male and female) to participate in barbershop-style singing. Tell any and all high-school or even junior high-aged students you know to participate! This event is completely free to register. Students receive the sheet music for two pieces, a t-shirt to commemorate the day, a free lunch, and a chance to participate in an amazing concert that evening featuring the students along-side other barbershop singers from across the Wasatch Front. This is event is organized and sponsored by the Saltaires Barbershop Chorus. Find more information and register at their site. Registration Open by October 2018! Salt Lake City hosts the international competition of the Barbershop Harmony Society in summer 2019! 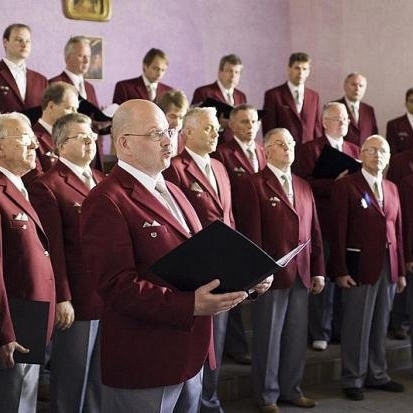 The best barbershop quartets and choruses from around the world will compete throughout the week for the chance to become the international champions. For singers of any genre, seeing performances of this caliber is not to be missed! Visit the link below at the BHS website to find more information and register for the entire week or find tickets for individual events.